seen on Channel 7, Channel 9, Sunrise & The Today Show. Do you want a calm, relaxed and enjoyable birth experience? 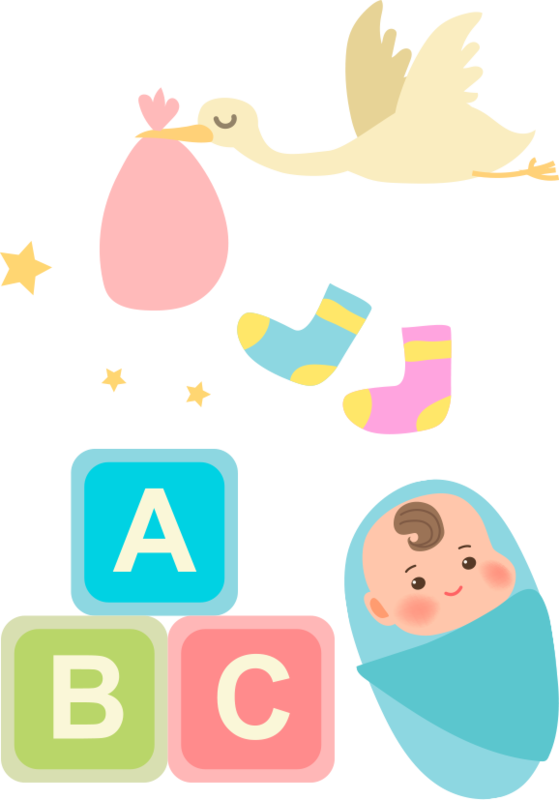 HypnoBirthing® The Mongon Method is the natural approach to a safer, easier and more comfortable birth for you and baby. 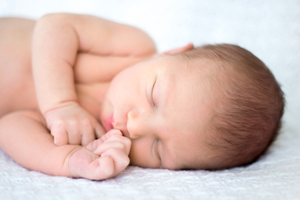 The Groovy Babies approach to sleep training is unique – working with families during all stages from pregnancy, newborns to age 5, to develop healthy sleep habits that are age and developmentally appropriate. Form a unique, close relationship between you and your baby through eye and skin contact, smell, smiles and soothing vocal sounds – these are the essential elements of Infant Massage. Are you a parent struggling for a good night’s sleep? Are you a pregnant mum wanting to experience a calm and peaceful birth? You’ve come to the right place. 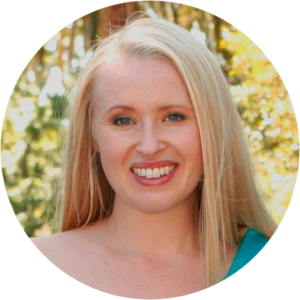 As one of Australia’s most qualified and well-known pregnancy, birth and child sleep experts, I have helped thousands of parents experience peaceful birthing experiences and solved countless sleep challenges for frustrated and desperately tired parents. Trust me, I know exactly how you feel — and the good news is, there is a solution! Having had 3 children in under 2 years myself – including a set of twins – I know exactly what you’re going through. There’s nothing I haven’t helped my clients overcome before and I promise you, you’re not alone! 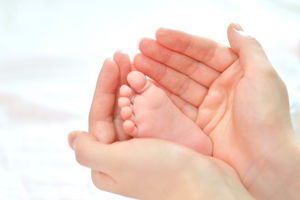 My 20+ years of experience, combined with my extensive training in a wide range of pre & postnatal specialties, means you can be sure you will find the right answer to your situation, the first time. I contacted Amanda after more than a year of very little sleep and together we worked on our goal of some much-needed rest for the whole family. Thank you again Amanda, not only for the personalised and gentle sleep training but also for the ongoing support and advice as our toddler continues to grow and change. Amanda is calm, warm, caring and professional and such a delight to work with. It’s clear she has a wealth of experience and passion for working in this area. Those first weeks with twins is crazy and she helped us to start establishing healthy sleep habits which have now resulted in our twins sleeping through at 17 weeks (10 adjusted). I’m so impressed that I plan to keep working with Amanda for advice as my boys grow and transition through their developmental and sleep stages. Thank you Amanda! Amanda knew exactly how to help us. She understood our problems and knew how to start changing things to get the end result we needed. She was lovely to talk to, as if she had been a friend for ages. She was knowledgeable in all things “baby” and was able to give us a range of advice from the ever important routines and settling strategies to teething/settling toys, room layouts and bedding..
Get in touch today and let’s get you on track for a wonderful pregnancy, birth or an enjoyable parenting journey (with plenty of sleep!). 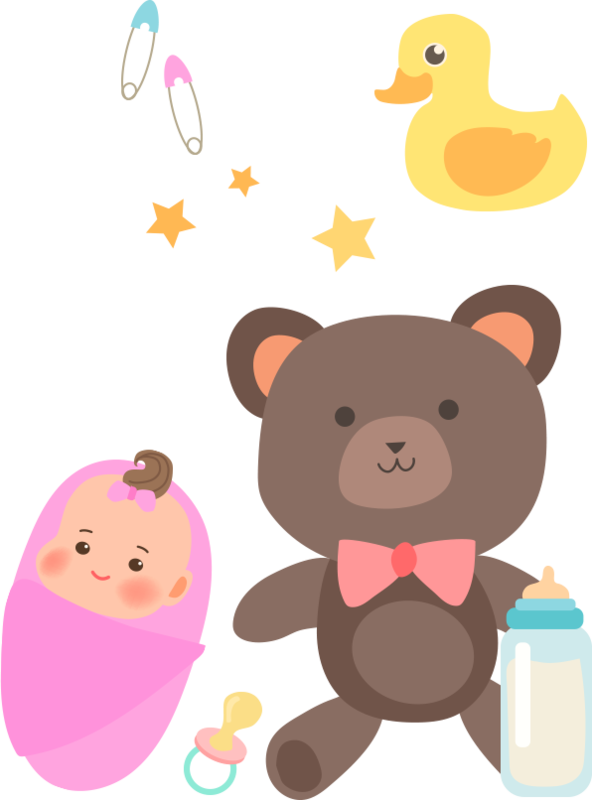 As one of Australia’s top baby & child sleep consultants, Amanda helps hundreds of parents each year by phone to get their baby’s sleep on track. Click here for more information on our phone support packages. Do you live in the South East Qld region (or nearby) and would prefer an in-home visit to help solve your sleep challenges? Experienced sleep consultant Amanda can come to you in-home and help find the best sleep solution for your situation. Check out my range of mini E-Book Guides which give you my top tips and sleep secrets for getting your family sleep back on track! Download today and get started immediately. Are you ready for a calm, connected and gentle birth experience? HypnoBirthing® The Mongan Method is a simple, straightforward childbirth program with over 25 years of proven results. Join Australia’s favourite baby & child sleep consultant and learn all you need to know to set up your baby’s healthy sleep habits from birth. Discover your parenting style, learn how to understand your baby’s temperament and the secrets to great sleep early on. Through observing and responding to your babies smiles, frowns, coos and kicks with the nurturing touch of Infant Massage, you are re-enforcing the feelings of trust and respect. Learn how to connect and nurture your baby with the joy of baby massage. 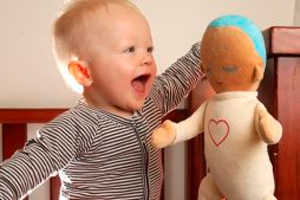 Its the comforting closeness bubs love going off to sleep to and we know nothing can replace loving arms of mum and dad, however, the Lulla Doll aims to be a close second best! The incredible Lulla Doll has revolutionized families sleep issues world wide helping babies & toddlers sleep longer, feel better and be safer during the sleep cycles. Koala Baby Organics range was developed for Mums, Babies and Toddlers with just one aim in mind: “TO CREATE THE PUREST, MOST NATURAL AND ALL CERTIFIED ORGANIC BABY PRODUCTS POSSIBLE”. We believe we have achieved those goals and in the process created the highest organic standards possible. 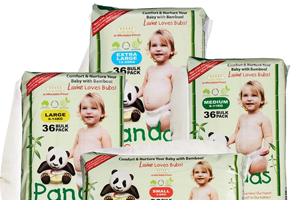 You and your baby will love these super soft & absorbent nappies & wipes, and the environment will love that they are biodegradable and environmentally friendly. 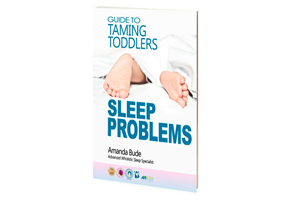 Download this Mini E-Book instantly: The Guide to Taming Toddlers – Sleep Problems by Amanda Bude, and get started on the path to better sleep today. 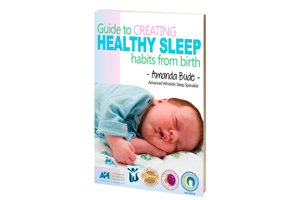 This E-Book Guide to Creating Healthy Sleep Habits from Birth is a great resource during pregnancy and for newborn parents, to discover some important tips to getting off on the right foot! 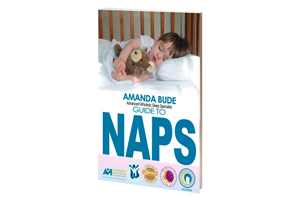 Find out how much sleep your baby or child should be getting, and when, in this easy to follow mini e-book guide to naps by Amanda Bude, child sleep specialist and baby sleep expert. Renowned midwife and baby & child sleep expert Amanda Bude is regularly featured on TV, in newspapers and on radio for her work with parents around the country.